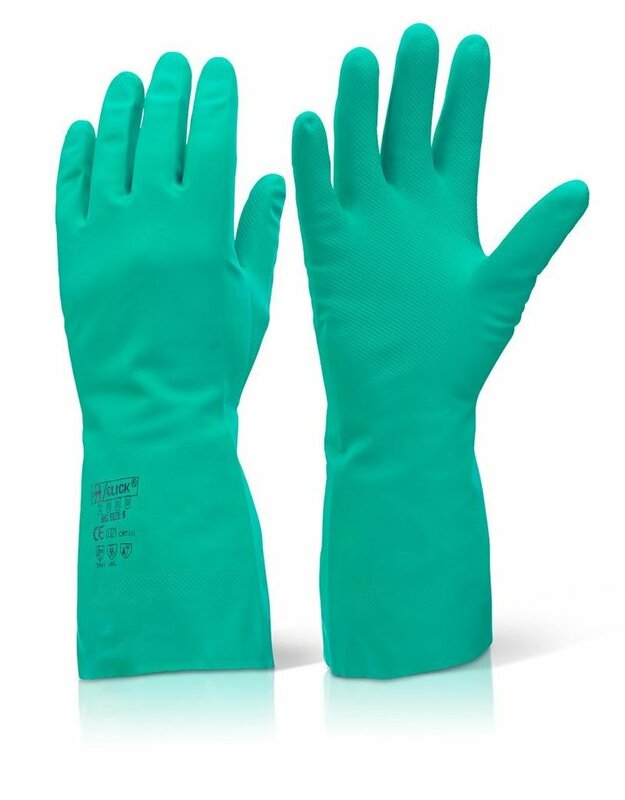 Nitrile Flock Lines Gloves - A glove that offers a high level of resistance to abrasion, solvents and animal fats. Embossed pattern in the Palm. 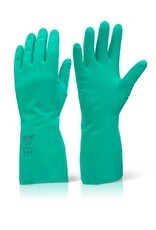 Ideal for complete protection while Spraying.